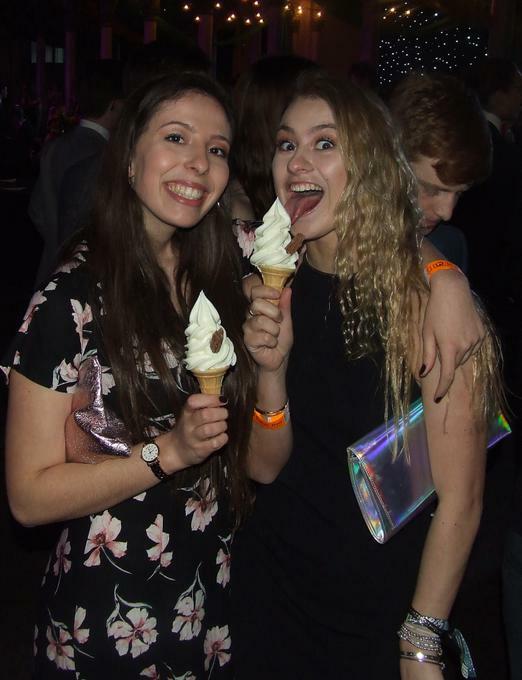 Whether you’re looking for delicious fresh whipped ice cream, the sweet taste of vanilla candyfloss or ice-cold slushes or would like to pose in front of our Magic Mirror photo booth Candypop is where the fun begins. 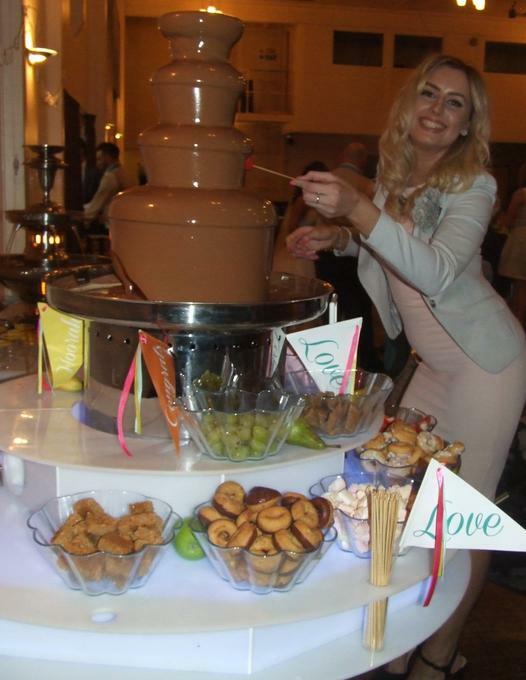 Our friendly and professional team with over 15 years experience can offer you advice and assistance on which fun foods will work best for your event. 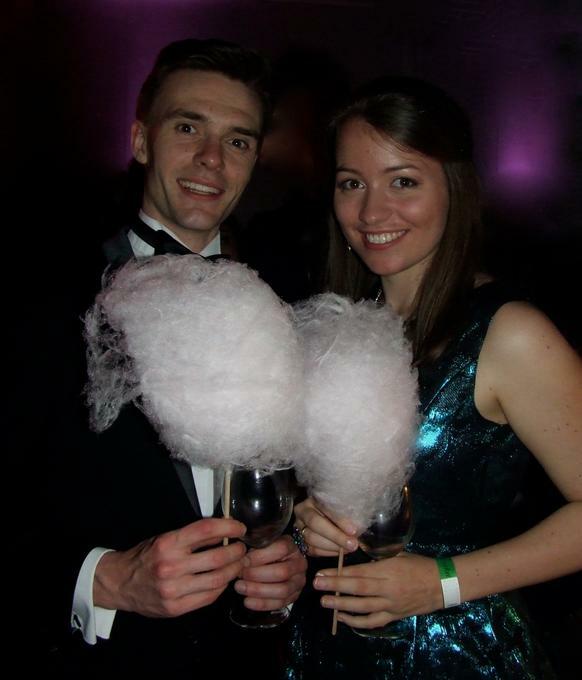 We will provide you an event manager so you will always deal with the same person, so if you are organising a party, conference or trade show why not add a slice of fun and leave all the hard-work to Candypop Hire. 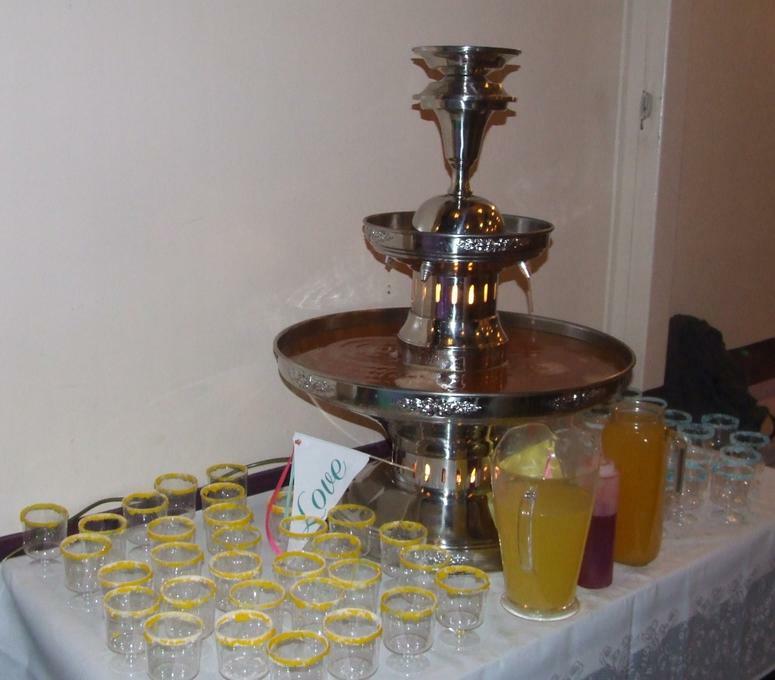 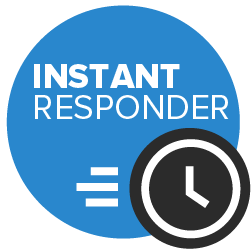 All what our machines come fully manned all prices quoted include delivery to your venue with setup.